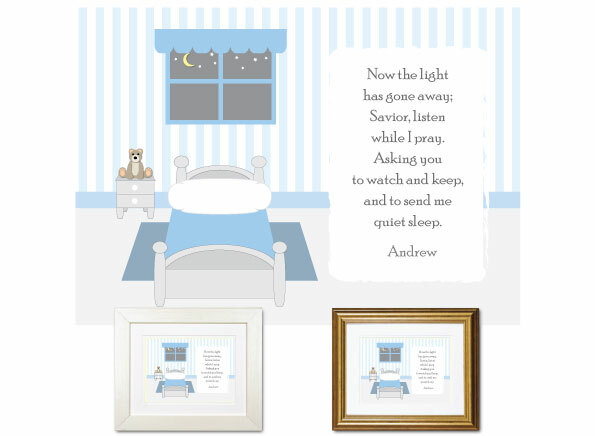 This newest bedtime prayer design will be in the store this week. Available in six color palettes, it’s created with the same premium quality materials you’ve come to expect from The Christian Gift. These make great gifts for both newborns and toddlers.